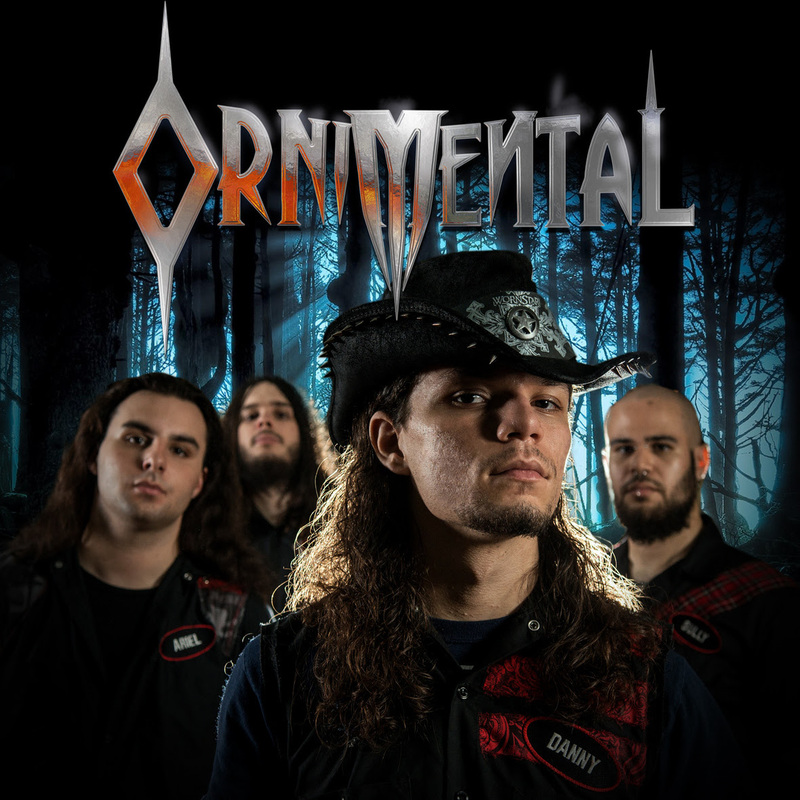 Ornimental has released a new song in the form of a lyrical video for the track called "Love Thy Enemy". "Love Thy Enemy is about somebody that betrayed someone so bad that they could start dedicating their life to start a war with them. It could start as revenge with that prideful, arrogant person, but decided that the righteous path of love is better for both sides." 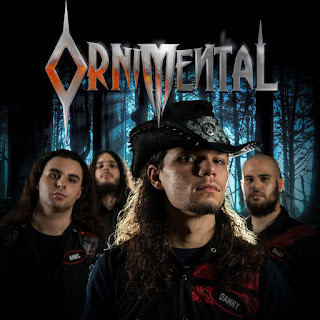 – Ornimental Check out the song turned lyrical video via Tattoo.com HERE.